Congratulations to Candice Appleby and Connor Baxter for rising above the all-star field and claiming back-to-back PPGs titles. And huge efforts from Shae Foudy, Annabel Anderson, Michael Booth and Travis Grant to stand on the podium with them. Big effort from Kai Lenny to claim second in the hectic surf race final, with defending champ Mo Freitas third, James Casey fourth and Slater Trout fifth. 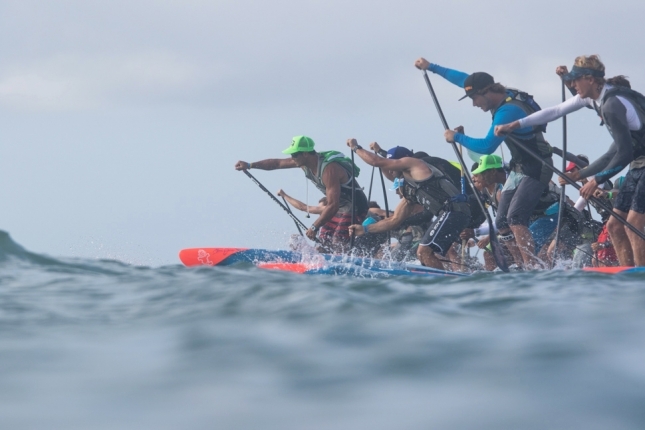 Georges Cronsteadt turned the clock back, finishing half a second behind Connor to claim a well-deserved third in the distance and fourth overall. Titouan Puyo looked very good in the distance race as well, lapping up the small bumps that were on offer. 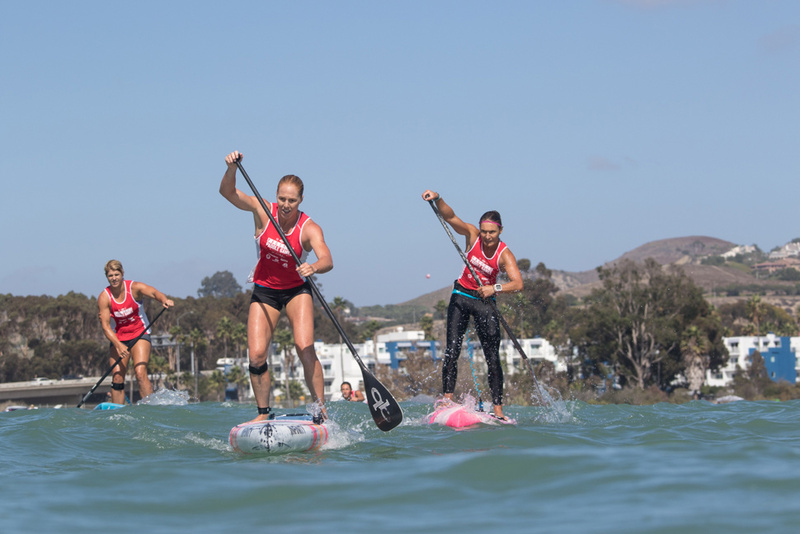 Also a special shout out to the Pro Junior stars: Champions Martin Vitry and Kali’a Alexiou, runners-up Ryan Funk and Jade Howson (who was also on fire in the elite women’s surf race final), and third place-getters Noa Hopper and Honoka Araki. You’ll be hearing these names a lot more in the future. Very impressive. But anyway, here’s what you really want: The complete, full, final, overall results. Recap? 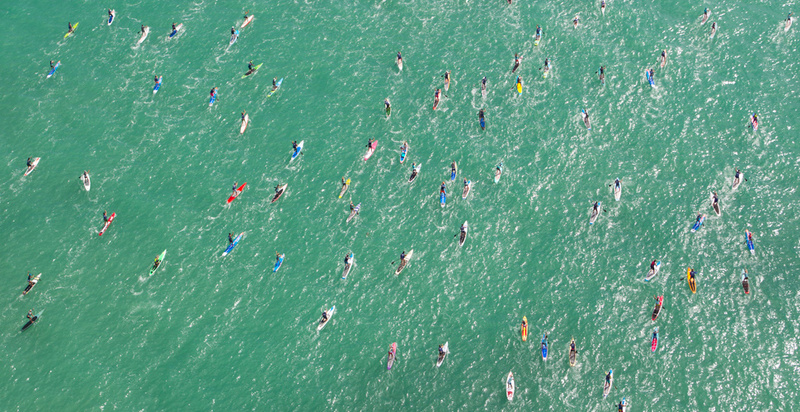 For once I’m actually kinda speechless… I couldn’t even sit down in the commentary booth during those surf race finals. It was intense. There will be absolutely no recap until at least tomorrow, but fortunately you can go and read the official recap of what happened here in Doheny today over on the PPGs site. You can also watch the full webcast replay from both days, while you might want to check out the official final day photo gallery as well. 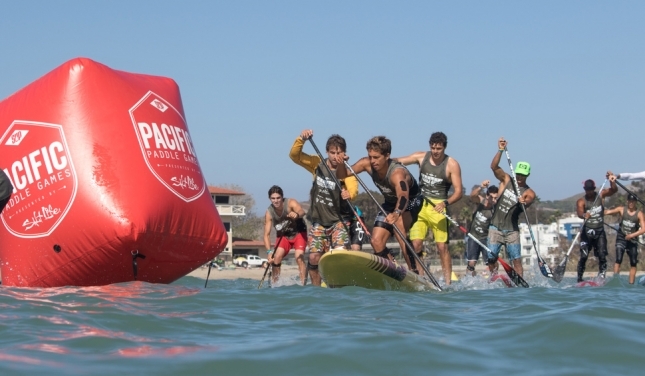 Congratulations to @conbax and @applesteeze – CHAMPIONS of the 2016 Pacific Paddle Games presented by Salt Life. Back-to-back. Huge efforts from @shaefoudy, @annabelanderson, @mgbooth and @travenormous to stand on the podium. What a race.